The Holidays are a perfect time for family and friends to get together and enjoy each other’s company over a nice meal. Or at least… that’s the idea. 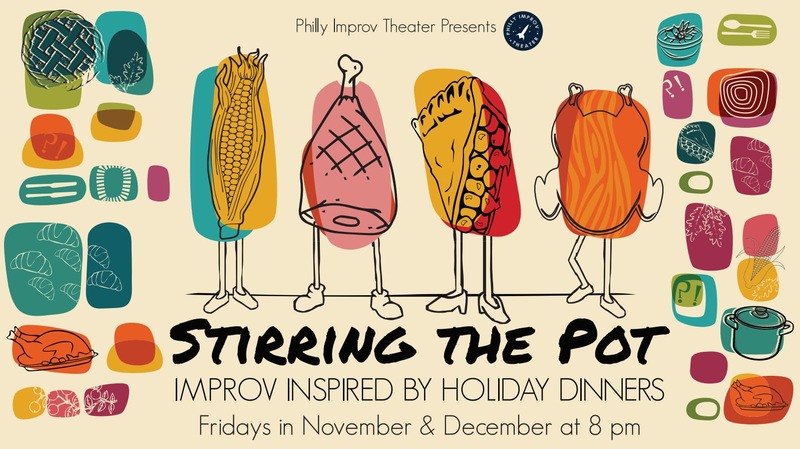 Stirring the Pot is an improv show inspired by the good and bad experiences we share over the Holidays. Dinner’s at 8. Come back for seconds.